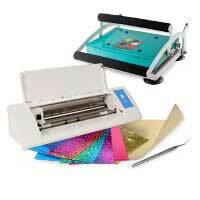 The HappyPress 3 is the heat transfer press for all hobby crafters who regularly decorate textiles. With the adjustable timer and pressure it lines up between the HappyPress 2.0 and the HappyPress Pro. 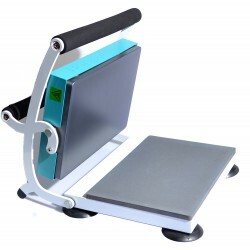 At 14.5 kilograms and with handy measurements the HappyPress 3 is only slightly heavier than its predecessor and is just as easy to transport or to store away. 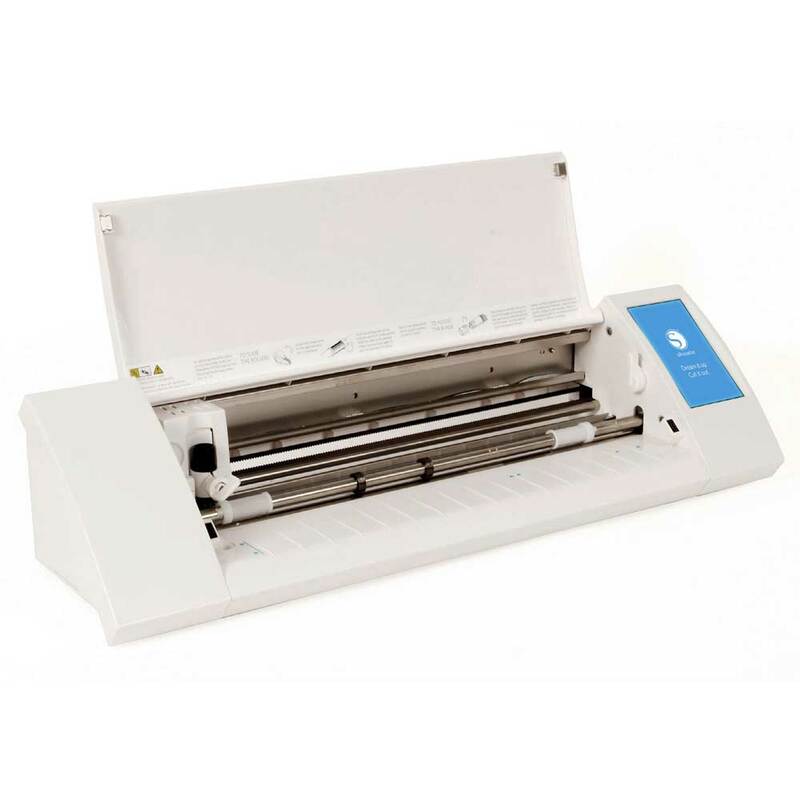 Its size makes it the perfect tool for ambitious hobby printers while also offering reliable services for professionals needing mobility in small areas. Adjustable time: Set the time in seconds and have an acoustic signal remind you once time has run out. Adjustable pressure: Screw the knob in the middle of the heat platen to regulate and keep the pressure. That way you have your hands free to do other things. Adjustable temperature: The Happy Press 3 can be set at a temperature between 96 and 221 °C. two great colours: The HappyPress 3 is available in cool HappyFabric Turquoise or in beautiful Pink! The pressure is evenly distributed for a perfect, fast, and professional look of all your prints. The silicone pad on the lower platen gives in to thin seams and allows for an even pressure. The digital timer can be set for a time between one and 999 seconds and will start to count down as soon as you close the press. Now you've got time for other tasks until the acoustic signals reminds you to open the press. Use the knob in the middle of the heat platento regulate and keep the pressure. Just use the lever to close the press until you hear it click. The HappyPress 3 will remain closed. The high-quality, massive upper heat platen keeps the temperature steady and reacts quickly to new temperature settings. All electronics are located in the control panel where they are protected from the heat.